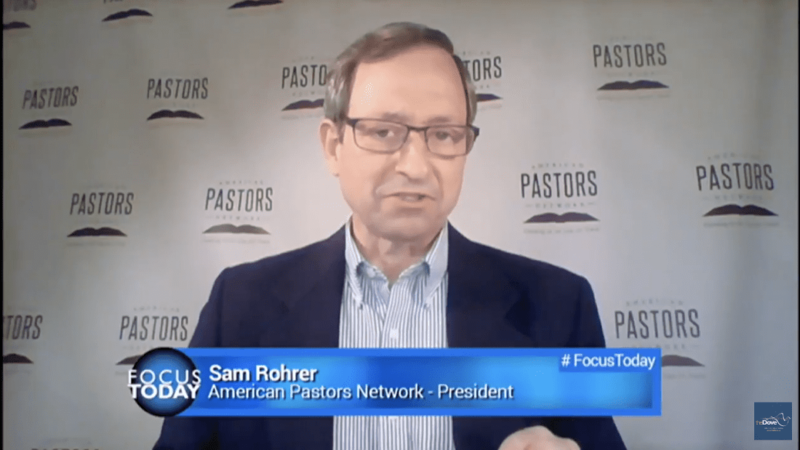 Not everyone is satisfied with the outcome of the midterm elections, particularly the American Pastors Network. They believe it’s a travesty that Muslims are now serving in Congress, on the grounds that Islamic beliefs stand in opposition to the Constitution: a document they don’t appear to have read. Like most Religious Right groups, the American Pastors Network was hoping and praying for a conservative sweep in the midterm elections. It promoted a national day of prayer for the midterms on October 30, asking God to “put into office those who will stand for biblical principles in all of their governance.” During the summer, [APN founder Sam] Rohrer had declared, “We want people in office who think like God thinks,” suggesting that Christians should not vote for a Muslim or atheist. Last year, he said people who oppose Trump’s immigration policies are on the side of the Antichrist. If you listen to anything that Ilhan Omar or Rashida Tlaib, the recently elected Muslims, have said, none of it expresses a desire to dismantle the rule of law in favor of something that aligns with their personal faith. To suggest they share the same ideology as Islamic extremists shows a complete ignorance in their positions and goals. The women want to embrace terrorism as much as your Christian neighbors want to join Westboro Baptist Church or the KKK. Surely Rohrer and his colleagues have no difficulty distancing themselves from the extremists in their own faith. It’s a shame he can’t extend that same courtesy to Muslims. 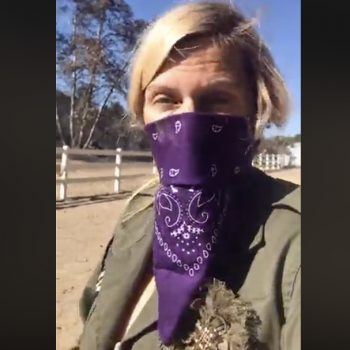 Actress Claims God Spared Her CA Home from Path of Wildfire as Part of "Revival"